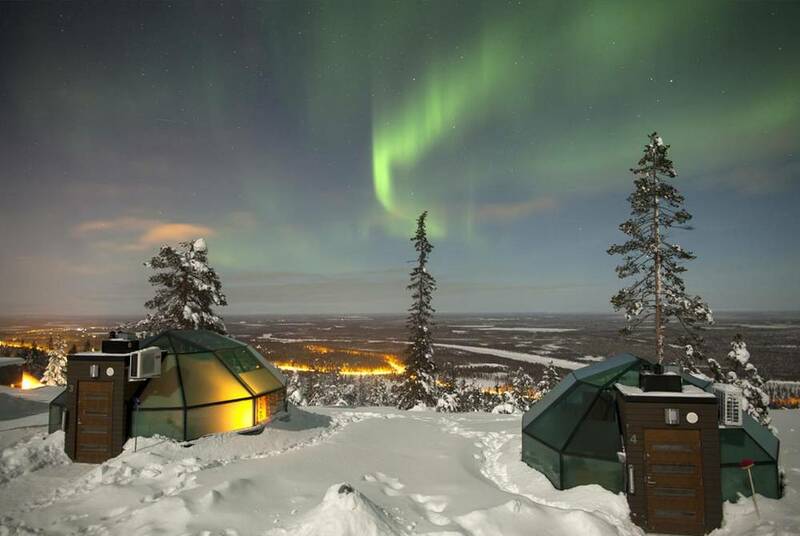 There are many ways to see the Northern Lights, and tour companies and hotel owners across the Arctic have spent hours devising ever more exciting ways to see the aurora. 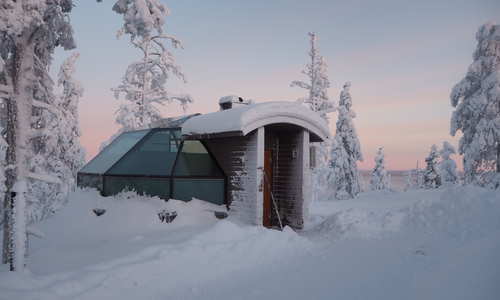 And, in Finland especially, they’ve settled on a wonderfully simple solution – a glass igloo. 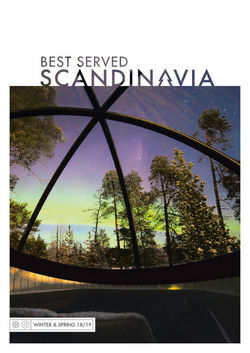 This short break includes an stay at just such a hotel, with an unforgettable night under the glass domes of Levin Iglut followed by three days of fun-filled adventure at Levi Panorama. 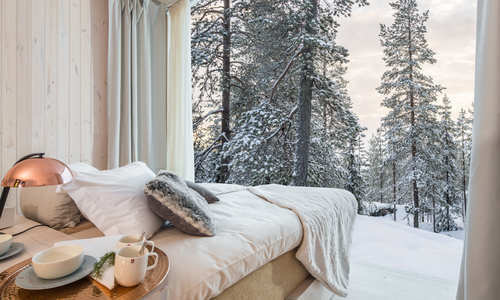 Fly to Helsinki, and connect with a domestic flight to Kittilä in Finnish Lapland. From here transfer to Levin Iglut, set deep amongst the fells and forests. 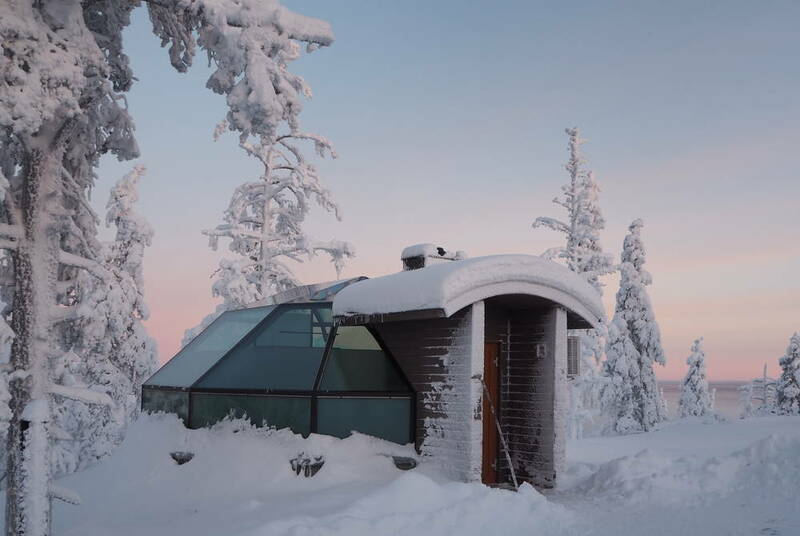 Don’t be deceived by the igloo moniker: this is no ice hotel, and nor is it a faithful representation of the Inuit snow house. 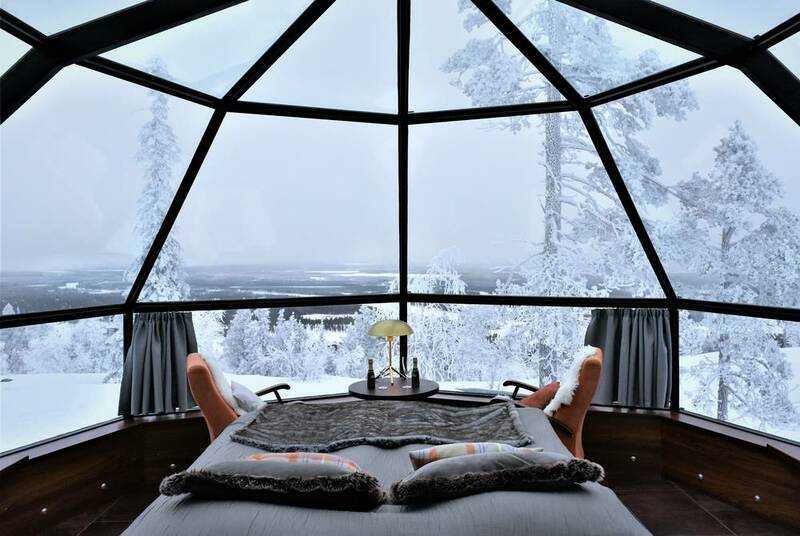 Instead, imagine a cabin in which walls and roof have been replaced by an insulated and heated glass dome. Settle into your surroundings and enjoy a Lappish soup dinner in the tipi-style restaurant before heading to bed – the show starts as soon as your head hits the pillow. 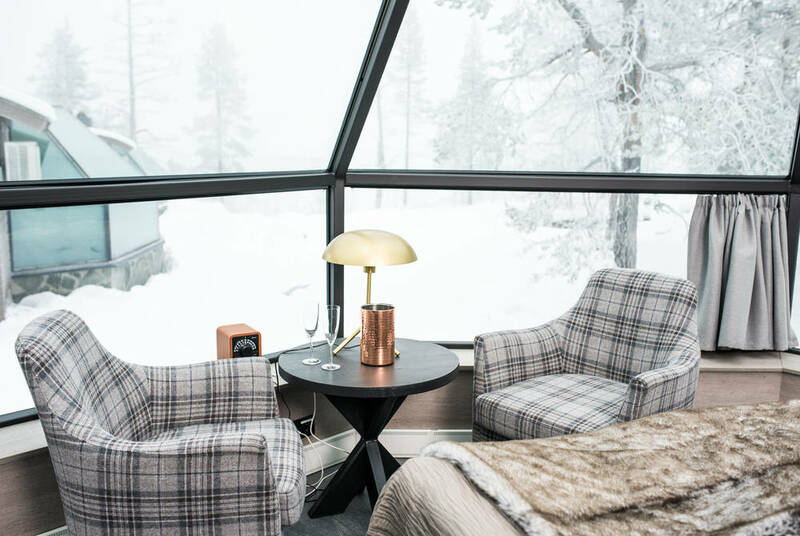 Wake up at leisure and enjoy breakfast in your igloo, gazing out over the winter landscape that encircles you. 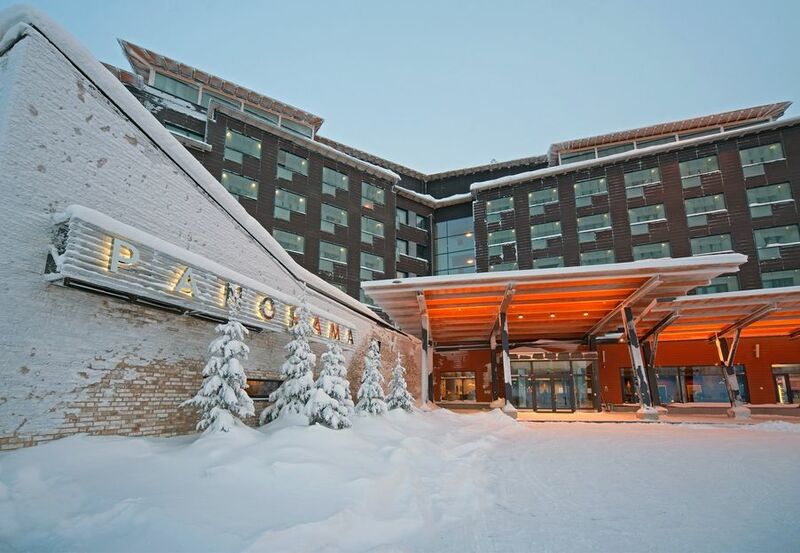 A transfer then takes you to Levi Panorama, a contemporary hotel perched on a fell just minutes from some of Finland’s finest ski slopes. 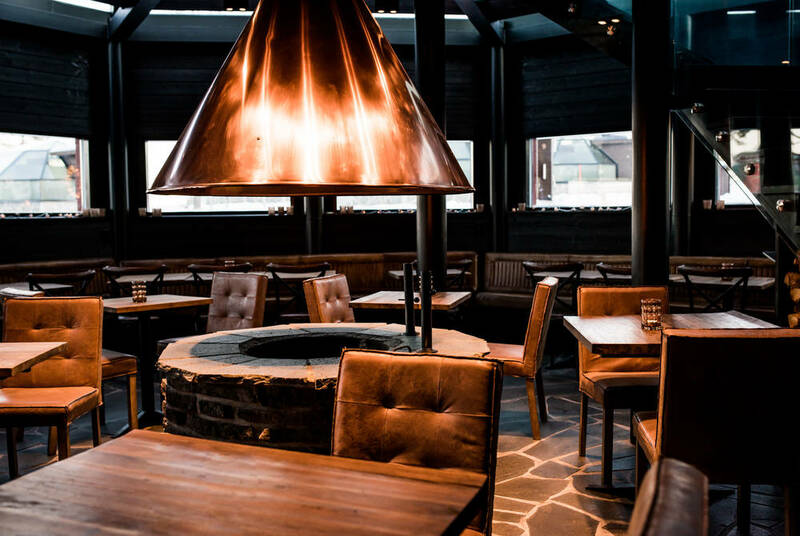 The hotel itself comes complete with a cosy bar, a traditional Finnish sauna, a new café with roaring fires and sweeping fell views, and a restaurant that serves everything from burgers and buffalo wings to succulent sauteéd reindeer. 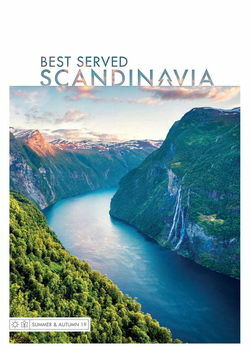 Enjoy two free days for optional tours. Perhaps try your hand at cross-country skiing to experience one of the most rewarding, and tiring, modes of transport in the Arctic. 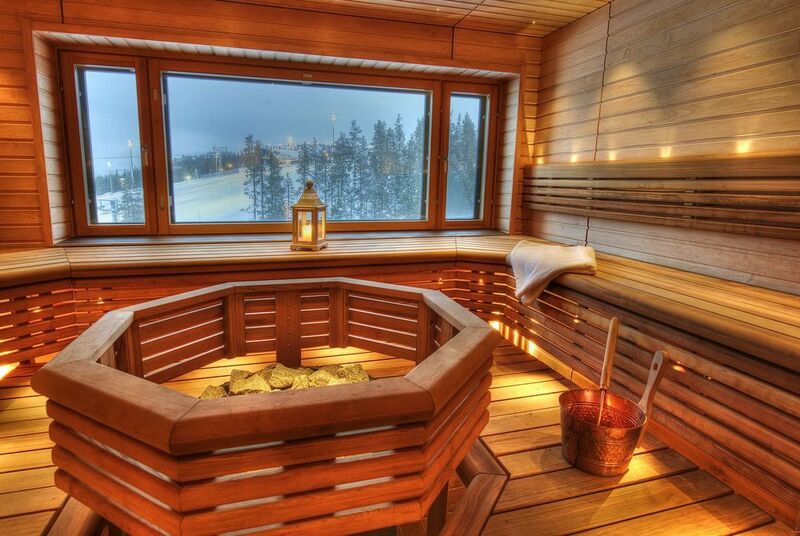 Or, take advantage of the hotel's proximity to some of Finland's best alpine ski slopes. 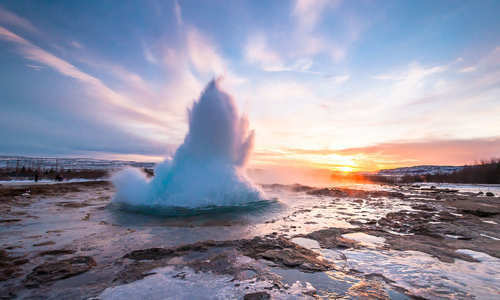 There are all the usual Arctic favourites, too, from thrilling snowmobiling safaris and dog-sledding tours to languid reindeer rides through snow-dusted forests. 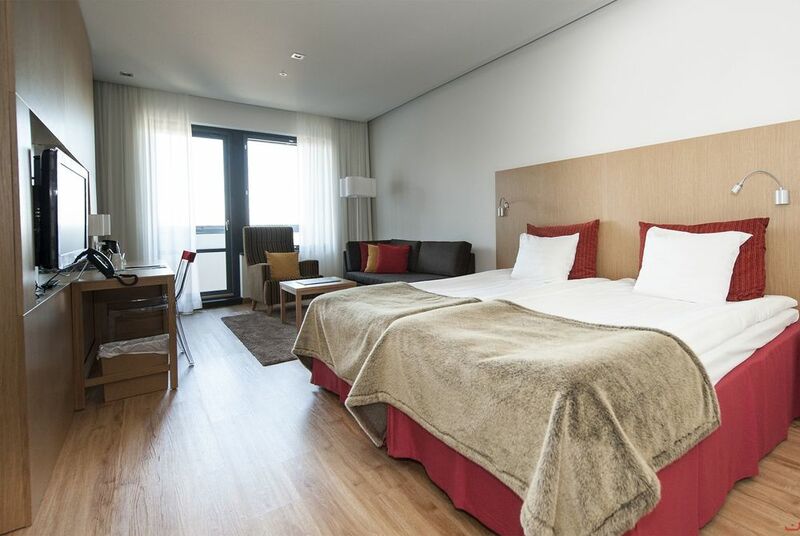 Transfer to Kittilä airport after breakfast for your return flights via Helsinki.